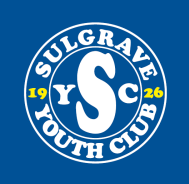 Youth partnership connects sports, arts and other community organisations, businesses and individuals committed to the future of young people in the borough. 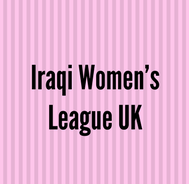 The partnership aims to help young people by sharing skills, expertise, space, information, ideas, resources and knowledge. 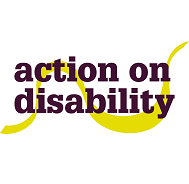 Action on Disability is a local disability information and advice service for disabled people in Hammersmith and Fulham. 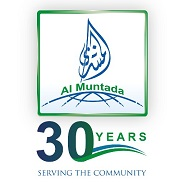 Al Muntada Trust is a UK charity that works to bring communities together, through education, reducing poverty and isolation. 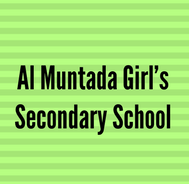 Al Muntada Secondary Girls’ School is committed to the pursuit of academic excellence and Islamic development for all students in their care. 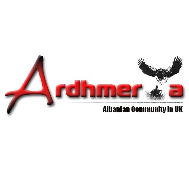 Ardhmeria is a non-profitable organization whose fundamental work is based mainly around education and training of the Albanian speaking people living in Greater London. 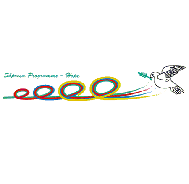 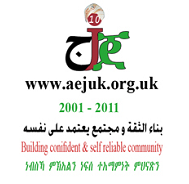 The Association of Eritrean Jeberti in the UK is a voluntary organisation set up in order to help meet the needs of its community. 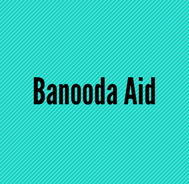 BAF supports Somali Communities in West London by providing wide range of services. 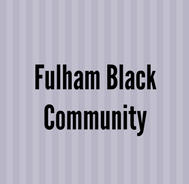 They are also running supplementary School and informing parents/carers about education system in the UK. 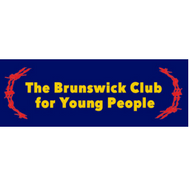 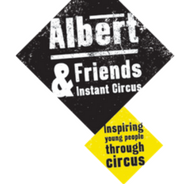 It is a voluntary organisation committed to mentoring young people through education, training and employment. 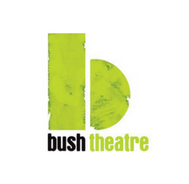 The Bush Theatre is a world-famous home for new plays and an internationally renowned champion of playwrights. 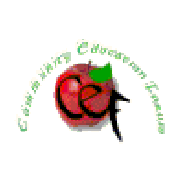 The school Teaches Maths, English, Reading, Writing, and Science. 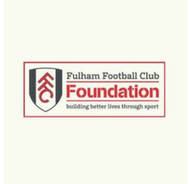 Fulham Football Club Foundation is a leading community charity building better lives through sport. 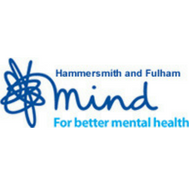 Hammersmith and Fulham Mind provide practical mental health support, staff and parent training on supporting young people with their mental health and well being. 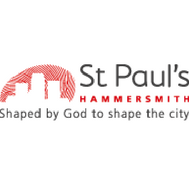 Service delivering in secondary schools across the borough. 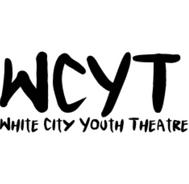 Workshop also deliver at youth organisation during summer holidays. 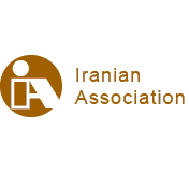 The Iranian Association organises a range of educational and cultural events and also a range of courses including IT Workshops and ESOL Classes. 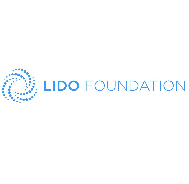 Lido foundation provide a supplementary School support aimed at children from disadvantaged backgrounds. 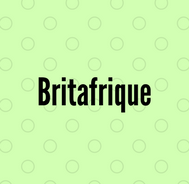 The content they cover includes English, Maths and Science; the core subjects. 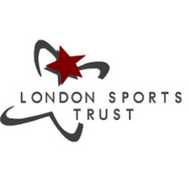 The London Sports Trust is a charity dedicated to helping young Londoners through sport. 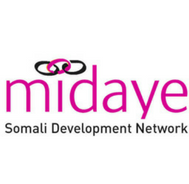 Midaye Somali Development Network has clearly defined goals to provide community services to the Somali and broader community who reside in the Royal Borough of Kensington and Chelsea. 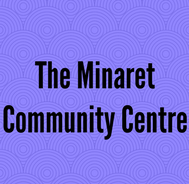 They provide recreational and educational activities for young Somalis to reach their full potential, to build a platform for Somalis and other communities to come together to share information; and exchange knowledge and skills. 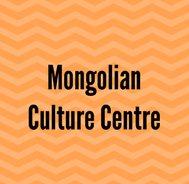 Mongolian Culture Centre aims to provide activities for the Mongolian community in London as well as promote the unique and ancient culture to the wider public in the UK. 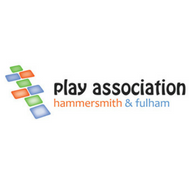 They provide support to existing and emerging voluntary and community sector play providers to support with staffing and develop and improve the quality of play provision. 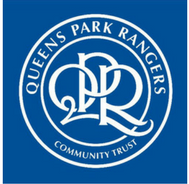 QPR in the Community Trust objective is to promote sports participation in areas of high need, to provide opportunities for young people to develop skills and confidence, to support young people progress into positive pathways ad to work with partners to create safe and strong communities. 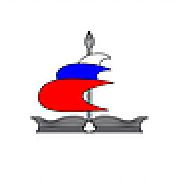 The Russian School is a leading independent Provider of Supplementary Education operating from 5 locations within London for children aged 3-19 years to learn Russian Language & Culture from Pre-school up to A-Level. 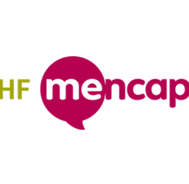 Shpresa Programme is a user-led organisation that promotes the participation and contribution of the Albanian-speaking community in the UK as well as enables its users to play a positive and active role in the Big Society. 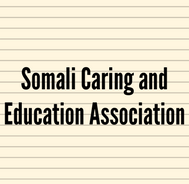 Somali Supplementary school teaches English, Maths, Science, and Arabic for children and young people 7-17 years and parent support 0-5 years. 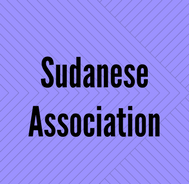 Sudanese association offers a lot of services like: the Women’s Education Initiative, Youth Programme, Cultural and social events. 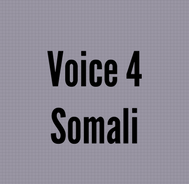 Supplementary school teaches Maths, English, Science, and Somali Language & Literature. 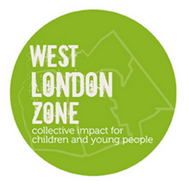 West London Action for Children offers a range of counselling and therapy services for children in need, and their families, in the London boroughs of Hammersmith & Fulham and Kensington & Chelsea. 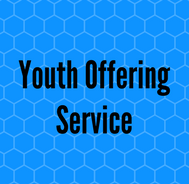 The main purpose of the YOS is to reduce offending by children and young people.